SFP Compatibility Guide and How to Use a Compatible SFP Module? 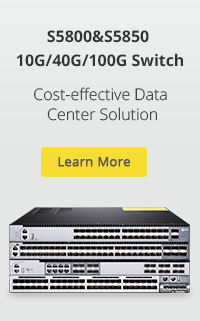 Posted in SFP	| Tagged Cisco Compatible SFP, sfp compatibility, sfp compatible module	| Comments Off on SFP Compatibility Guide and How to Use a Compatible SFP Module? How to Find Right Compatible Optical Transceivers For Your Needs? 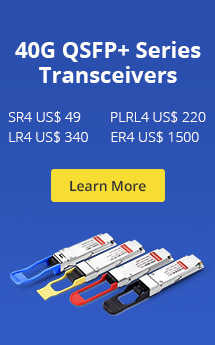 Posted in Fiber Optic Transceivers	| Tagged Cisco Compatible SFP, fiber optic cables, Fiber optic transceiver, HP	| Comments Off on How to Find Right Compatible Optical Transceivers For Your Needs?